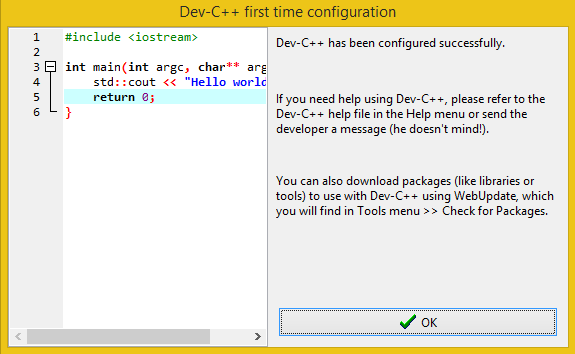 ( Integrated Development Environment ) sounds a little bit complicated but it really isn’t. Now let’s cover some very basic questions that may arise in your mind. 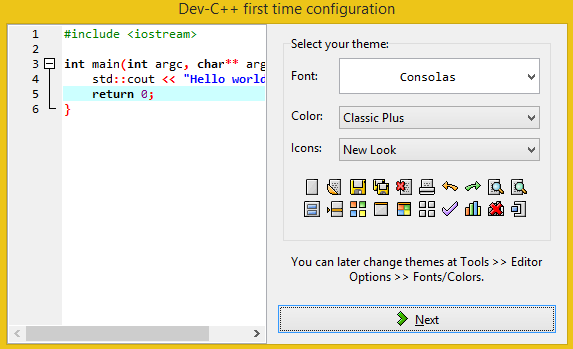 IDE stands for integrated development environment, You can say it is simply a sheet of paper on which you write your code. It has all other some other stuff integrated with it, which includes a compiler to compile your code and show you an output, code formatter to color your written code for easier reading and many other stuff let’s not go into that now. What you write in your code is actually not understandable by a machine. Machine only understands machine language so a compiler is a program which automatically understands your code and converts it to machine language. 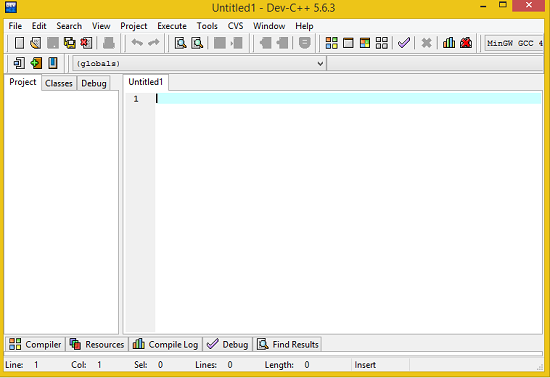 For beginners there is a very simple and good IDE easily available on the internet with the name DEV C++. 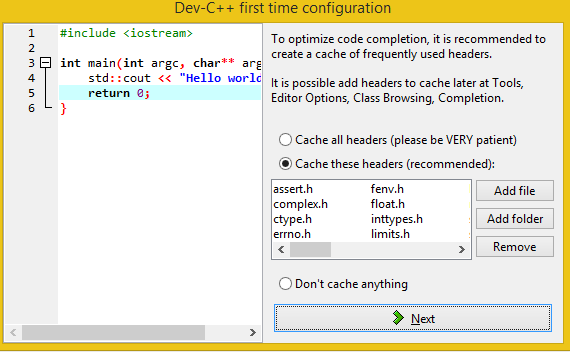 You might be thinking that it’s written C++ relax it can also be used for C, as C and C++ are quite similar. •Then simply follow the instructions and install. 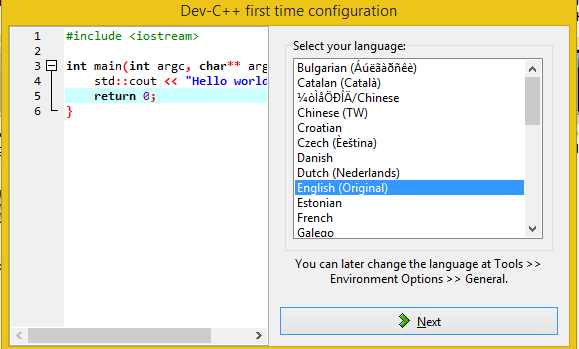 •After installing it will simply as for language and some other stuff just see the picture below. •Go to File > New > Source File. •Now everything is set up and we are ready for coding. It's always good to hear positive response from readers. Do check out my latest java book.